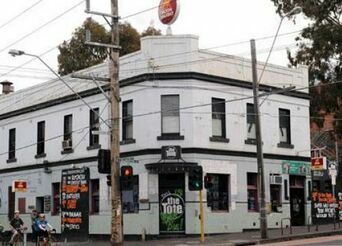 The Tote Hotel. 67-71 Johnstone St, Collingwood. Vic. Wrangler Studios. 8c Whitele‍‍‍y Parade, West Footscray. Vic. The Brunswick Hotel. 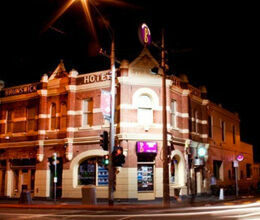 140 Sydney Rd, Brunswick. Vic. 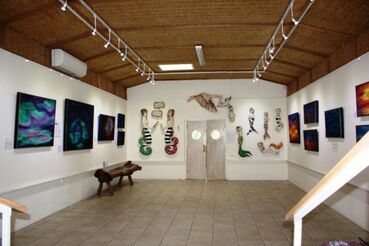 The Hut Art Gallery. 157 Underwood Rd, Ferntree Gully. Vic. The Central Club. 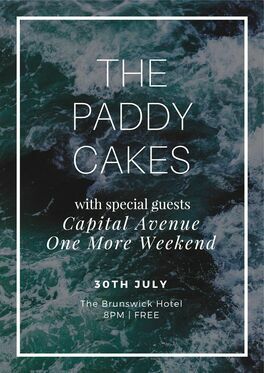 29‍‍‍3 Swan St, Richmond. Vic. The Loft. 58 Liebig St, Warrnambool. Vic. 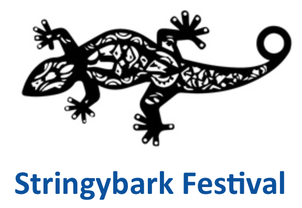 Stringybark Festival. 4‍‍‍0 Fulham Rd, Rowville. Vic. ‍‍‍Sat 14th Oct - ‍‍‍Time TBA. All Ages. Entry $5. Stringybark Festival. 40 Fu‍‍‍lham Rd, Rowville. Vic. Sun 15th Oct -‍‍‍ Time TBA. All Ages. Entry $5. Rabbit Hole Festival. Morphs Farm, Merton. Vic. Fri 15th - Mon 18th Dec - Time TBA.‍‍‍ Ticket Entry $143. 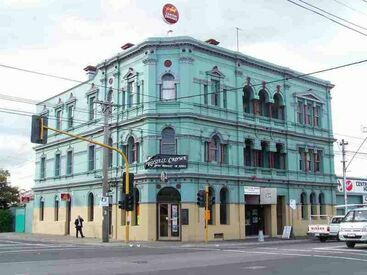 The Brunswick Hotel. 140 Sy‍‍‍‍‍‍dney Rd, Brunswick. Vic.